Please open the pdf file below and fill out the required surgery paperwork. This same paperwork is also in your blue surgery folder provided by your surgeon. If you have not completed the paperwork you have the option to complete the paperwork on your computer and the print the forms and bring them with your surgery folder on the day of your procedure. 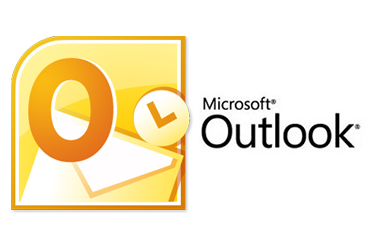 If you use Microsoft Outlook program for email, you may submit the forms directly to the surgery center by clicking on the "Submit Forms via Outlook" button on the last page. We have partnered with Alliance Med, LLC for meeting our patient's ever changing insurance needs.